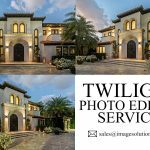 Real Estate Photo Post Processing Services for Real Estate & Architectural Photographers – Image Editing Services to UK, USA, Norway, Canada, New Zealand, Poland Etc. 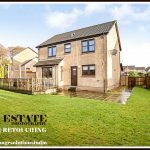 Real Estate Photo Post Processing Services to Photographers in European Countries – Real estate image editing technique is helping you to transform your normal images into highly appealing photographs by editing them using various Photoshop alteration techniques. By applying high dynamic range services we will blend your images to makes a perfect look. 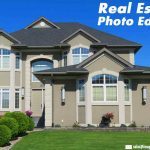 If your real estate business will popularize in online marketing industry, you must aware of high-quality images you kept on your online portals. 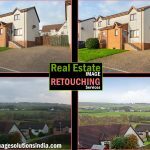 Image solutions India provides essential ways to enhance your real estate business using our professional real estate image editing services. In real estate business, whether you are doing online or offline marketing, the quality images must need to advertise. Outsource real estate photo post processing services to us. 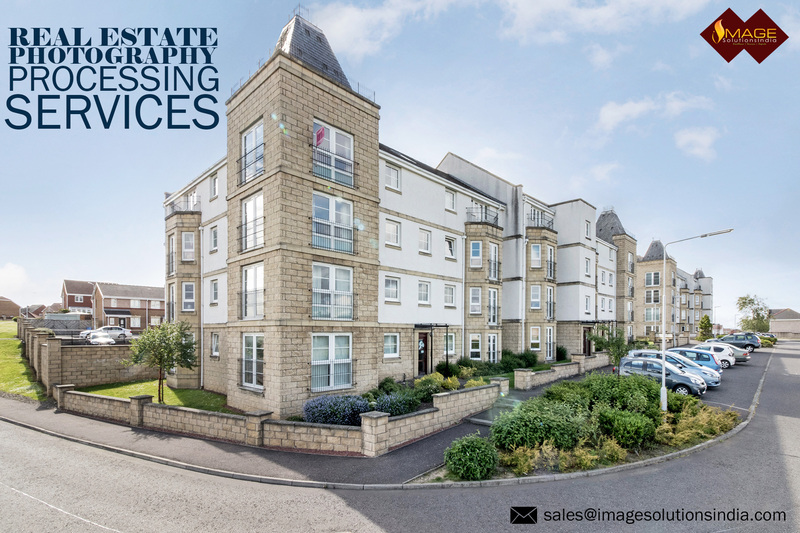 Is your property images are affected by poor lighting adjustments and more noise present in your photographs will spoil your photography? For that, we will apply basic image adjustments like color correction, brightness, and contrast adjustments services to adjust your images in a correct quality. If you want to straighten your real estate images into the correct position and removing grains and noise appears in that, the best solution is to apply high dynamic enhancements to achieve the desired task. 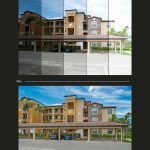 Adjusting HDR exposures in real estate photography. Whether you want to adjust your fallen images horizontally or vertically, an image solution India can efficiently analyze your portraits and brings affordable solutions to your entire real estate photographs. We also provide sky changes, cropping and resizing, background edging and trimming, retaining windows details, swimming pool manipulation, and gardening enhancement services to bring qualitative real estate photographs to your business needs.